Regular caffeine consumption does not lead to extra heartbeats and possible heart disease, according to UC San Francisco researchers. The finding is in contrast to current clinical trend of discouraging consumption of the beverage. 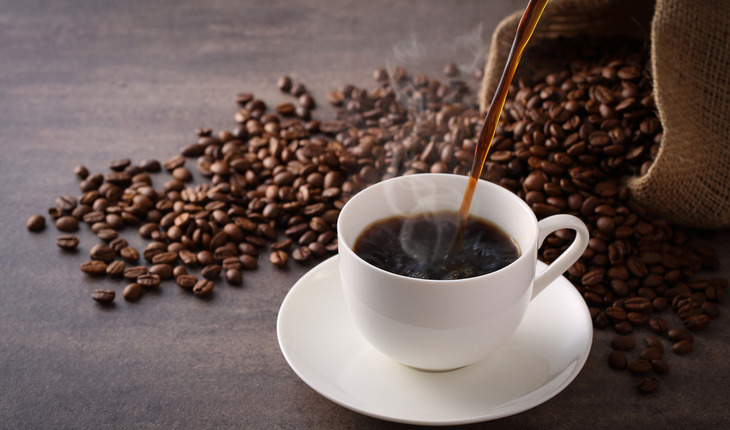 The study, which measured the chronic consumption of caffeinated products over a 12-month period, rather than acute consumption, appears in the Journal of the American Heart Association. It is the largest to date to have evaluated dietary patterns in relation to extra heartbeats. “Clinical recommendations advising against the regular consumption of caffeinated products to prevent disturbances of the heart’s cardiac rhythm should be reconsidered, as we may unnecessarily be discouraging consumption of items like chocolate, coffee and tea that might actually have cardiovascular benefits,” said senior author Gregory Marcus, MD, MAS, a UCSF Health cardiologist and director of clinical research in the UCSF Division of Cardiology. In their study, Marcus and his colleagues analyzed 1,388 randomly selected participants from the National Heart, Lung and Blood Institute (NHLBI) Cardiovascular Health Study database of nearly 6,000 patients, excluding those with persistent extra heartbeats. They were given a baseline food frequency assessment and 24-hour ambulatory electrocardiography monitoring. Frequencies of habitual coffee, tea and chocolate consumption were determined through a survey.